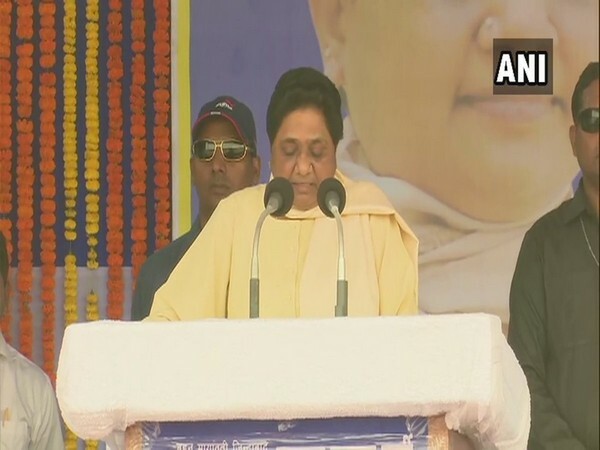 Bhubaneswar (Odisha) [India], Apr 2 (ANI): Ahead of the Lok Sabha polls, Bahujan Samaj Party (BSP) supremo Mayawati will visit Odisha on Tuesday to kick off her election campaign. 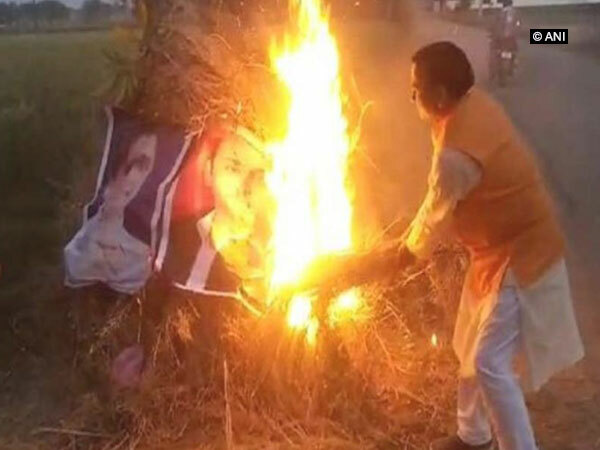 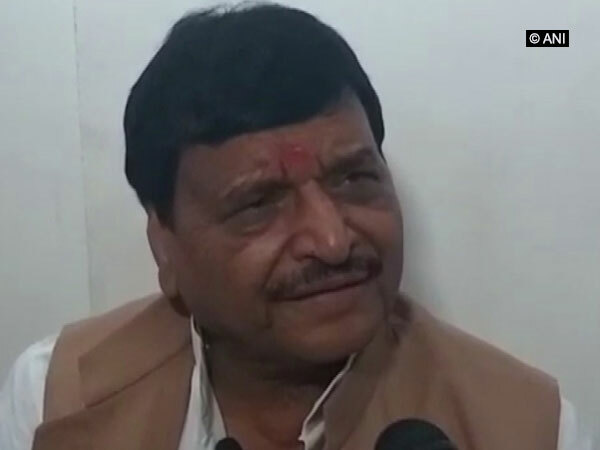 Firozabad (Uttar Pradesh) [India], Mar 31 (ANI): Pragatisheel Samajwadi Party (Lohia) (PSPL) President Shivpal Singh Yadav has claimed that everybody was aware that Bahujan Samaj Party (BSP) supremo Mayawati gives candidates tickets in exchange for money during elections. 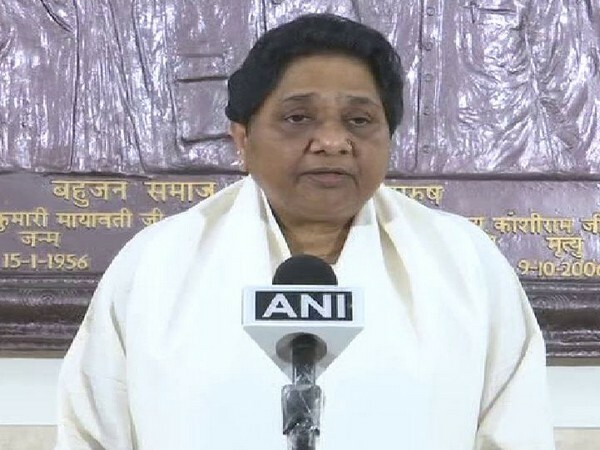 New Delhi [India], Mar 28 (ANI): BSP supremo Mayawati on Thursday charged Prime Minister Narendra Modi with violating the Model Code of Conduct by addressing the nation after the successful testing of A-SAT missile on Wednesday, and hoped that the Election Commission will act promptly. 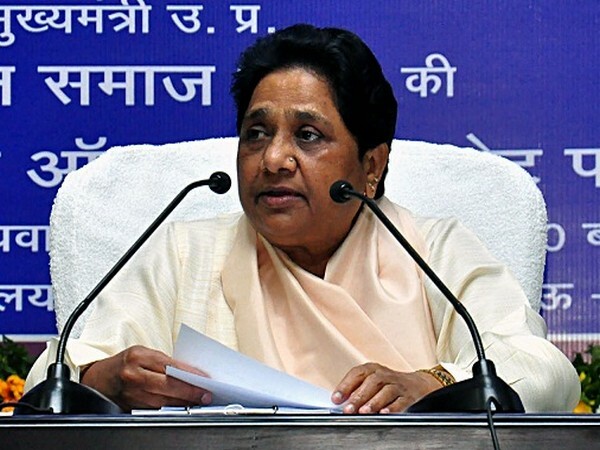 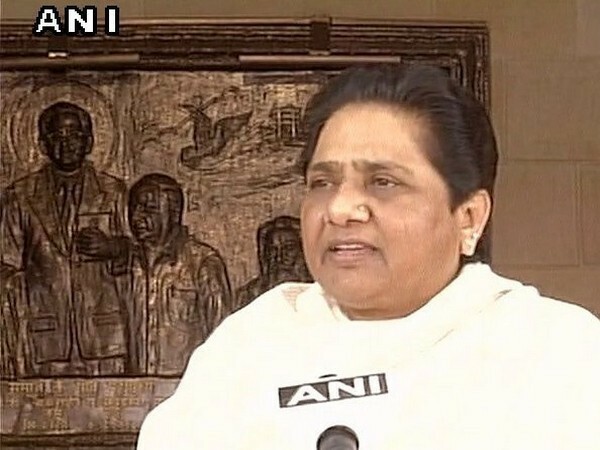 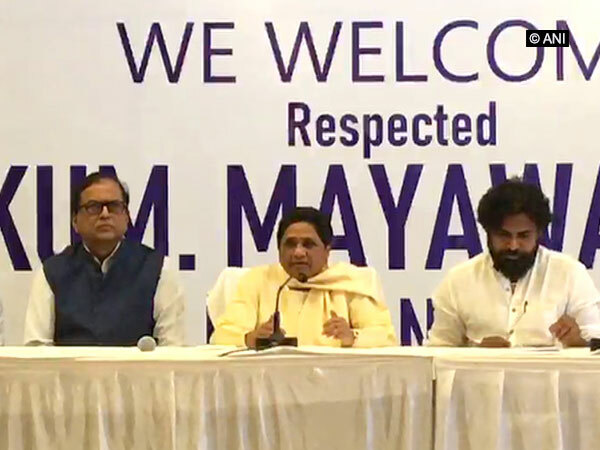 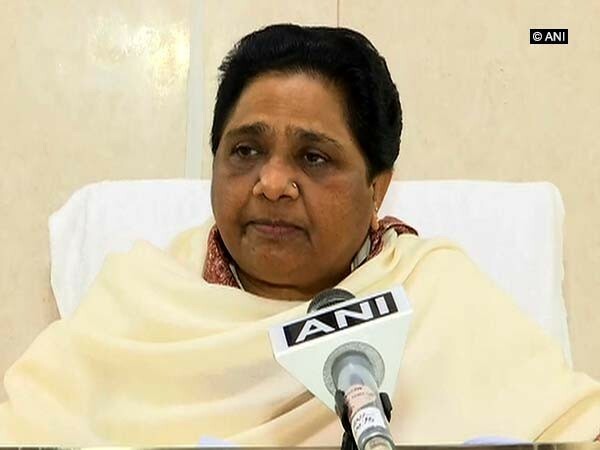 Lucknow (Uttar Pradesh) [India] Mar 27 (ANI): Bahujan Samaj Party chief Mayawati on Wednesday said the BJP terming the Congress' Nyunatam Aay Yojana (Nyay) scheme a bluff is true but added that the two parties are "birds of the same feather."